I stayed at a historic hotel. The other day, I stayed at a inn in Saitama Prefecture with my family. 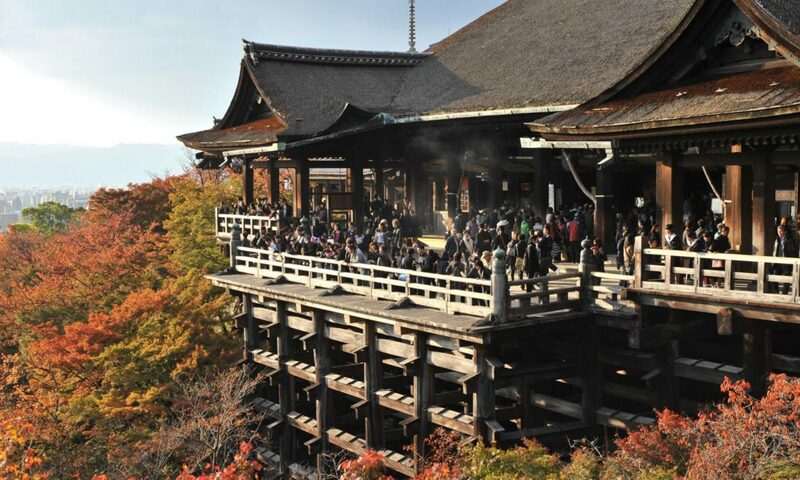 It has been a building since the Edo period, and the roof is a thatched roof. I have seen it in a Japanese history book, but actually it was a very beautiful house. This inn is run by a family, and it is said that the master renovates the roof. The dishes were hand-made dishes, so they were delicious. The atmosphere in the room was so calm that I felt like I wanted to stay forever. Also, if you come to Japan, I will visit here. I will record it as a memory of my good trip.